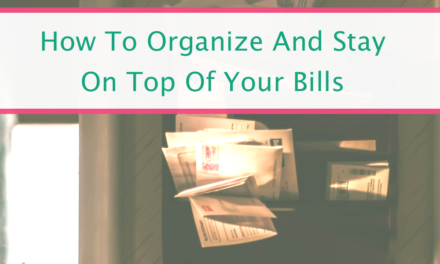 When your organizing and decluttering, finding room for storage can be tricky. 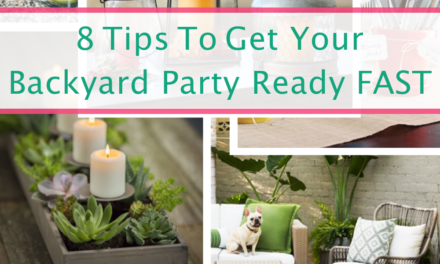 Especially if you feel like you’ve already maxed out all the space in your home. 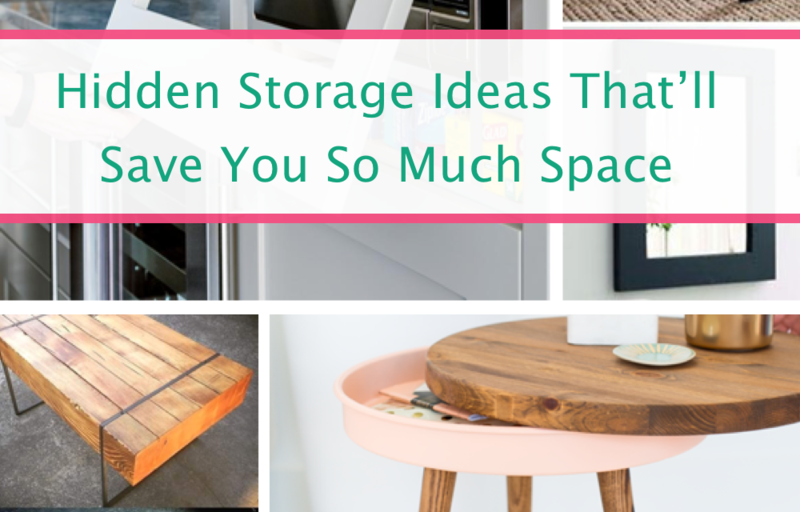 But there’s good news—there are PLENTY of ways to get the extra storage you need, you just have to be a bit creative! 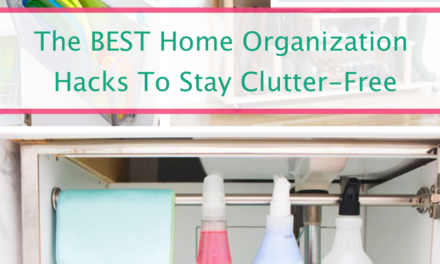 These hidden storage hacks are so easy to set up in your home and they’ll make your home feel so much more organized! 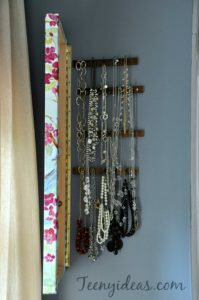 The best part about hanging your jewelry on the wall (and then hiding it) is that it’s all organized and won’t get all tangled and sorted in a jewelry box. 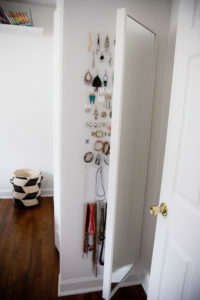 Save on storage in the bathroom and opt to hide your jewelry with decorative pieces! No problem! 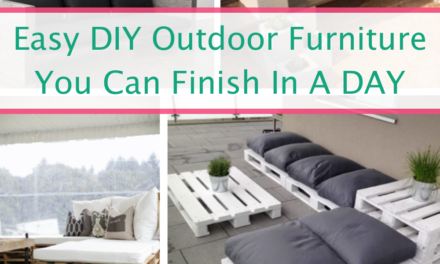 These ideas all so easy too!